Fix It All Smartphone RepairNews & PromotionsUncategorizediPhone feeling bent out? Ever set down your phone and noticed that your phone may be slightly rocking from corner to corner on a flat surface? 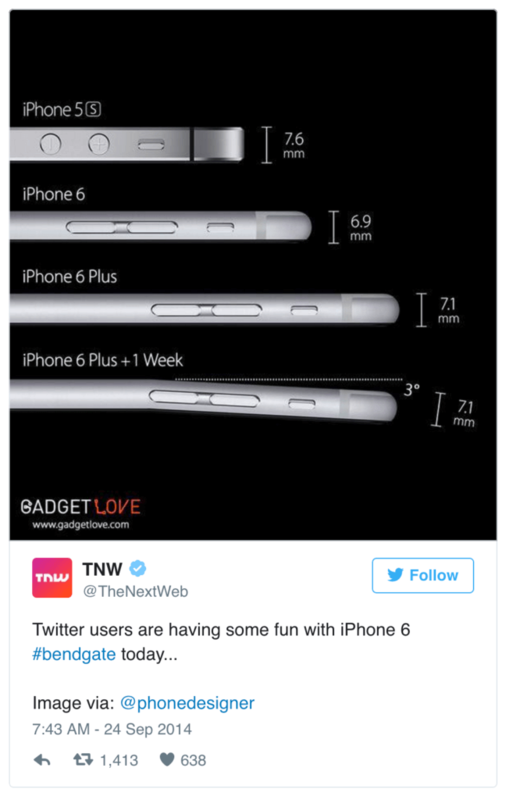 This is known to be a common issue for the iPhone 6 and iPhone 6 plus as noted in The Verge article. The iPhone 6 Plus is known to be one of Apple’s most durable smartphones and it can withstand various drops and other extreme physical tests. 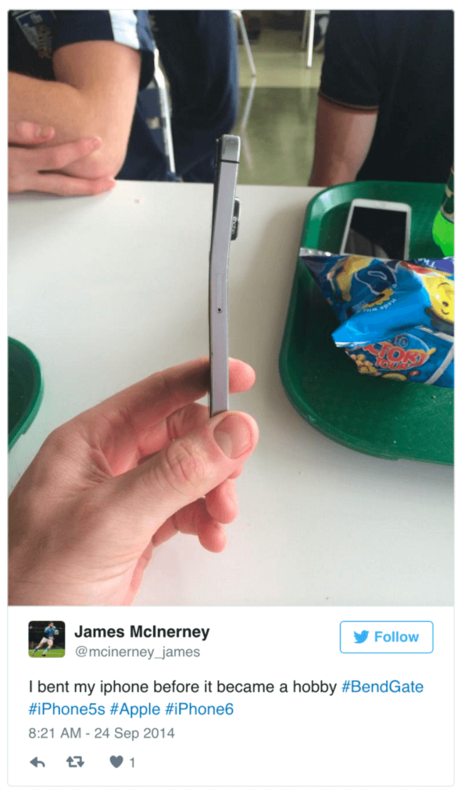 Despite claims, there have been complaints on bent phones as a result of sitting in pockets or even without any provocation to the device. 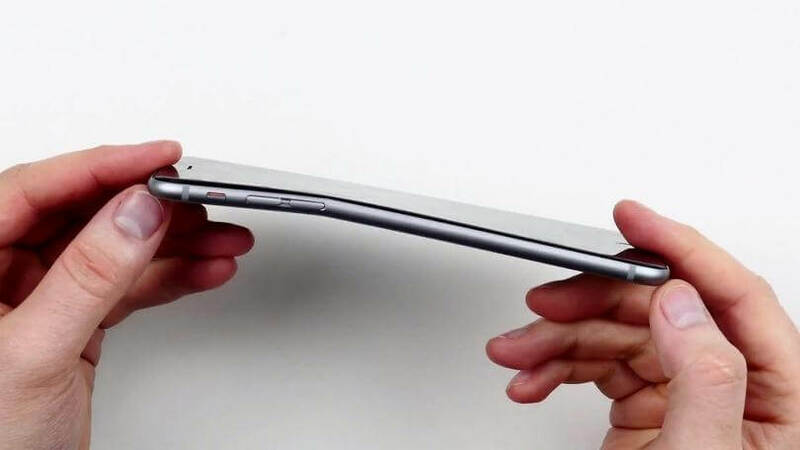 This issue is famously known as #Bendgate which took to storm within 6 weeks of release of the iPhone 6 and 6 Plus. 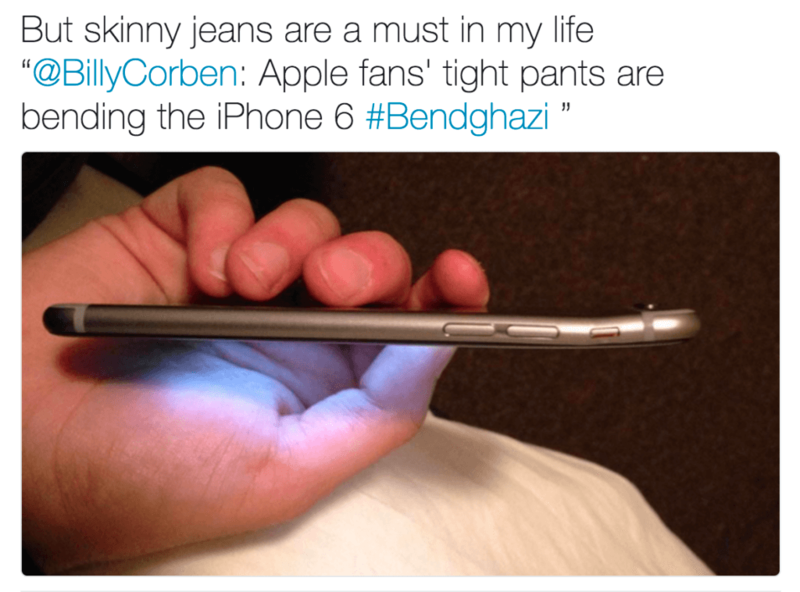 Feel free to share your experiences in the comments below or submit photos of your bent iPhone or if you know someone who has one! We’d love to hear from you if you or someone you know had similar experiences. And, did you know that Fix It All can straighten out your bent iPhone with no additional charge to your repair service? Come on by to a location closest to you! Don’t forget to follow us on Twitter for all the latest scoop and promotions.